Moved from Adlington to Horwich in 1972. Horwich Town Councillor May 1987 - April 1999. 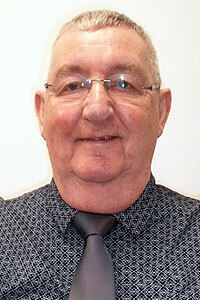 Leader of Horwich Town Council and was involved with the planning and organization of Horwich Resource Centre. Re-elected in a by-election representing Lever Park February 2018. Represented Horwich Ward on Bolton Council between 1988 to 1992. Was an IT lecturer at Bolton College. His wife, Lois, was Mayoress. 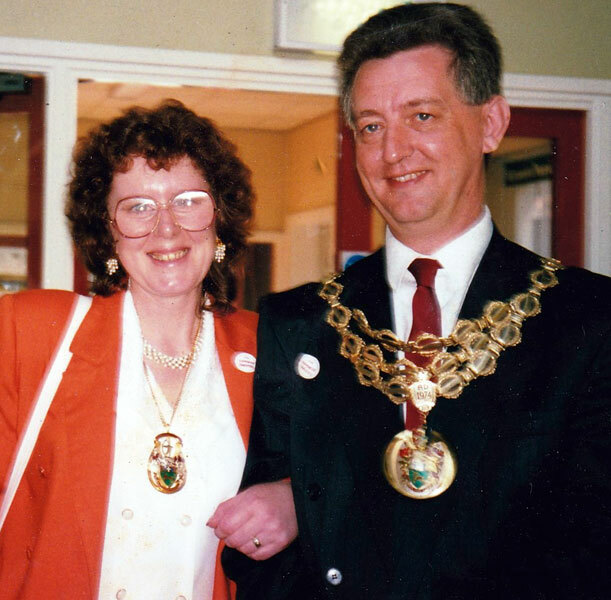 He was indisposed through illness for part of his Mayoral year and his duties were taken over by Elizabeth McCracken, Mayor of Horwich, 1979-80, 1988-89, 1997-98.